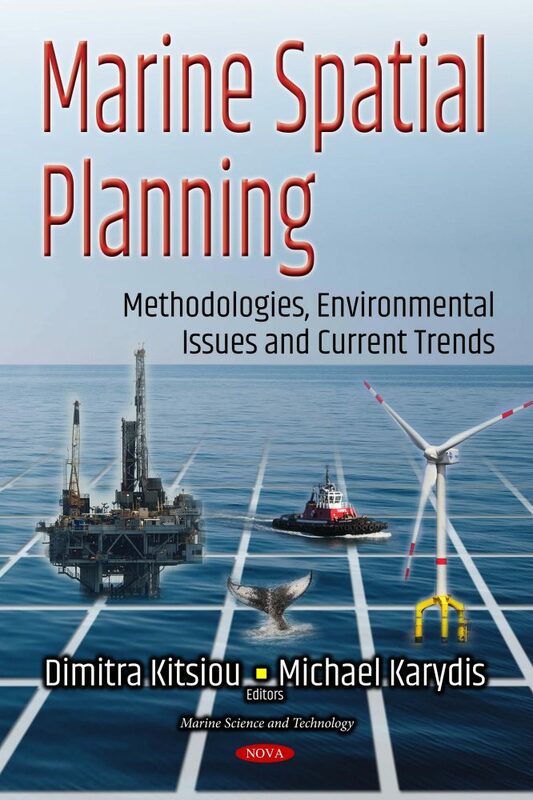 The book “Marine Spatial Planning: Methodologies, Environmental Issues and current trends” is addressed to people involved in coastal and marine spatial planning and management, such as administrators, planners, decision makers at different political levels, engineers, stakeholders as well as academic staff. It can also provide a sound background to post-graduate and PhD students working in relevant studies. The reader will be able to find information on the legal framework, the methods used so far, the ecosystem oriented approach and the current views as they have been implemented in various marine areas of the world.